A Canadian man has been accused of using spambots to flood Twitch chatrooms with abusive messages. Brandon Lukas Apple, 20, faces a charge of “mischief in relation to computer data” and a civil order restraining him from creating “any robot, bot, crawler, spider, blacklisting software or other software” as a result of actions taken between February and May 2017. According to a report by CBC, Apple is alleged to have used software called ChatSurge in order to spam Twitch streams with thousands of abusive messages, including racist, homophobic, and sexually harassing comments. He could face up to 10 years in prison for his actions. Twitch is also requesting damages for the costs of its employee investigation and its lost revenue. The accused previously faced a civil action filed by Twitch in April 2017 that aimed to stop him from running a service that is used to “bomb/spam/flood any TwitchTV chat.” According to that civil action, 1,000 Twitch channels were affected and witnessed over 150,000 abusive and harassing messages. “The volume of spam messages on the attacked channel was enormous. The bots were posting an average of 34 spam messages per minute, while on some channels the rate was 600 messages per minute,” said Twitch. Twitch has a reputation for many things. It is a way for players to watch esports tournaments, it is a way for high-level game players and entertaining gamers to make money and a name for themselves, and it is a way for people to enjoy games in a social environment. But the company’s name has been sullied by the many reports of harassment and abuse. Marginalized people in particular face harassment from viewers attacking them on the grounds of their identity (something New Normative has written about previously). 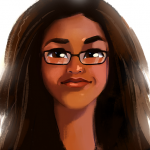 Notoriously, the Twitch stream of the diversity and inclusion panel at TwitchCon 2016 was flooded with racist chat. Twitch has also rolled out (automatic modding software) AutoMod to address the problem. While many agree that fixing Twitch’s toxicity problem comes from changing the culture at its core, making it so that people don’t feel inclined to send harassing and abusive messages, the case of Brandon Apple highlights another part of the problem. 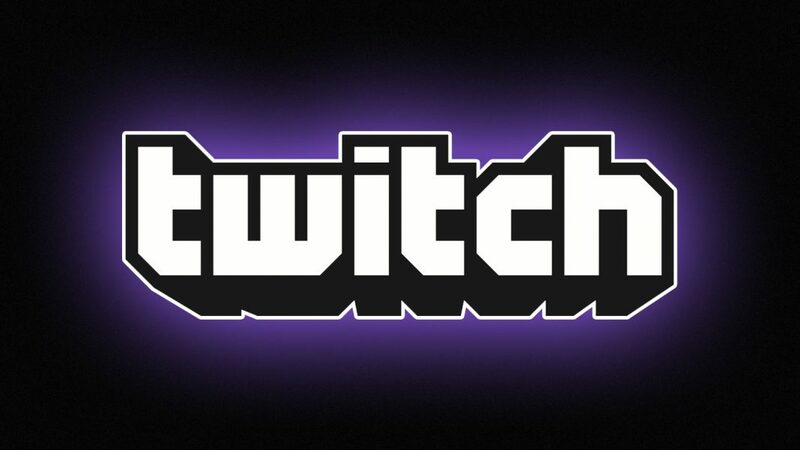 Twitch explained to the Supreme Court in British Columbia, Canada that its employees spent 200 hours trying to track the source of the spam messages. The search also saw Twitch file a civil lawsuit against companies including PayPal Holdings and Shaw Communications, as well as the reported owners of the ChatSurge website, WhoIsPrivacy and WhoIsGuard. 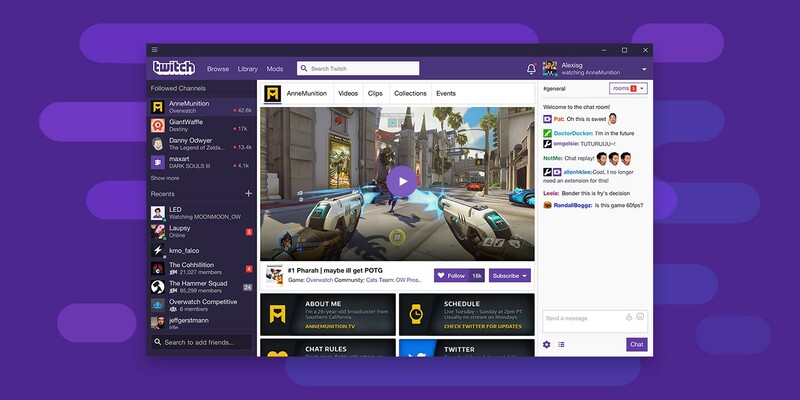 While most users are not employing services like ChatSurge to harass broadcasters, when people do, it can require a significant amount of time and resources in order for companies like Twitch to do something about it. It means that Twitch will need to continue pressing the matter and investing resources (even if that means hundreds of hours of employee time) in order to effectively stamp it out. The livestreaming platform cannot rest on its laurels with this if it is to address the issue in any way that it is effective. The outcome of Apple’s case and the possible punishments that the accused faces for his actions may prove to be an effective deterrent. This could be an effective deterrent in getting people to think twice before flooding Twitch with mindless, offensive spam.